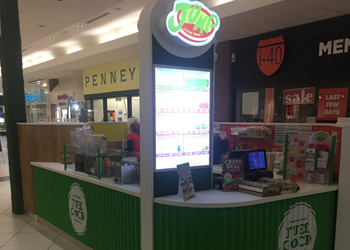 You have the ability to manage and lead a Jump Juice store and associated team to provide optimum customer service, ensure store-wide adherence to Jump operational procedures, achieve profitable sales growth and profitability. You’re efficient at getting things done, but that doesn’t mean you skip on the details. You like to get things right – every time. Purpose of Position: To ensure that operations & customer service is exceptional. Prepare juices, smoothies and all other products on site as required. Check delivery dockets and cross check against invoices. To be proactive in ensuring that operations for the company are professional.